Q. 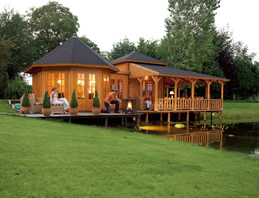 Will I need planning permission for my lodge? 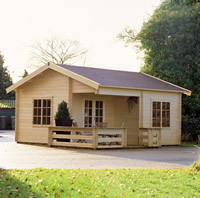 A. Finlog cabins are not pre-treated due to the nature of their construction and therefore need to be treated within 2 weeks of installation. We recommend treating both the inside and outside as well as applying silicon in the outside joints for extra protection. Q. What kind of base do the cabins require? A. 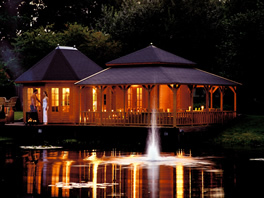 For the majority of cabins a concrete slab with a depth of 100mm to 150mm would be sufficient. The base would need to be 100mm larger in width and depth. For further advice please contact us. Q. Can the cabins be insulated?